Book is sold through digital download only. Individual songs may be purchased separately but you save by purchasing them in the book. 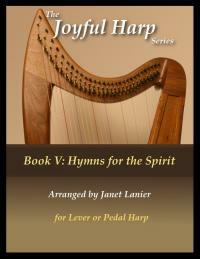 To see a sample page of each hymn, click on the titles.